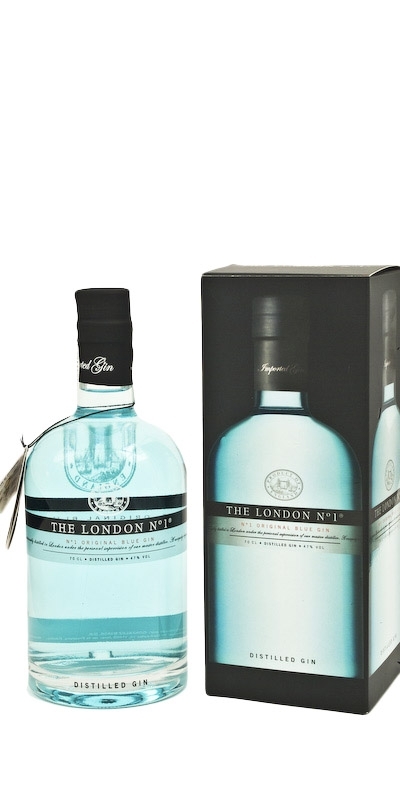 London N ° 1 is a unique gin. The sum of the details that make up its personality - the quality of its ingredients, its method of distillation, its colour and the design of the bottle - give it its own personality. 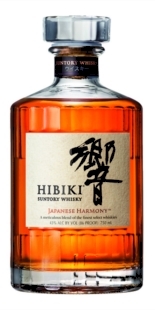 Made in small productions in London, its unique flavour comes given to it due to the quality of the raw materials used, as well as their careful method of distillation in a Pot Still (still used for distillation of small amounts). Perfecta para preparar unos Gin&Tonic de calidad.